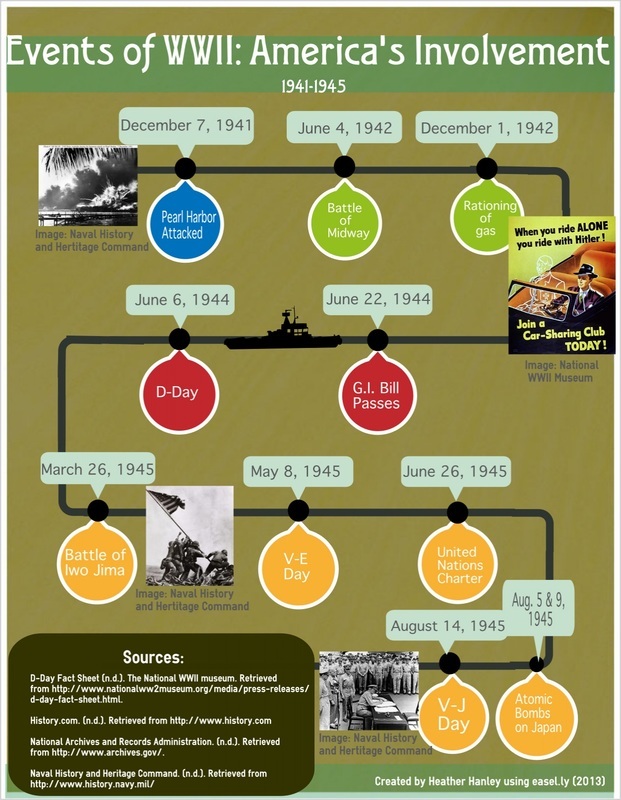 Students will critically analyze information and display important concepts of a historical event in an infographic. Students will read critically, draw information from a variety of sources, analyze, summarize, and interpret information. It also requires those interpretations be presented in a variety of methods to demonstrate comprehension or expand on an idea.